Available NOW! 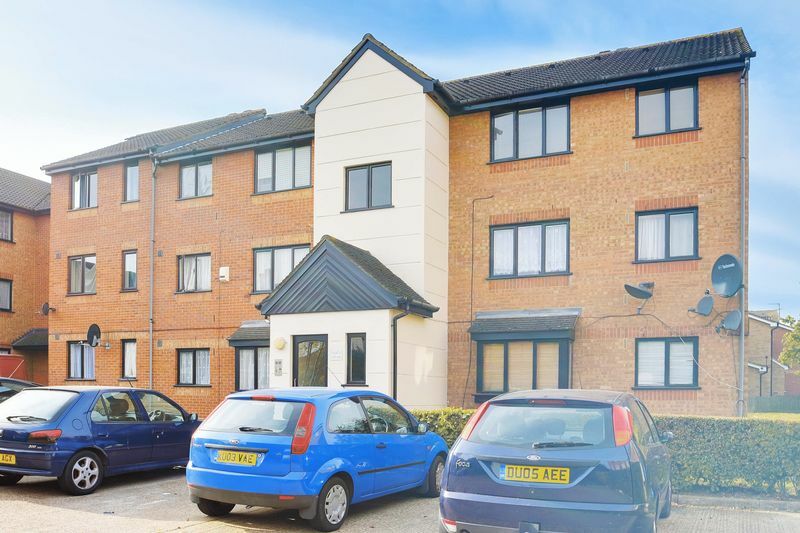 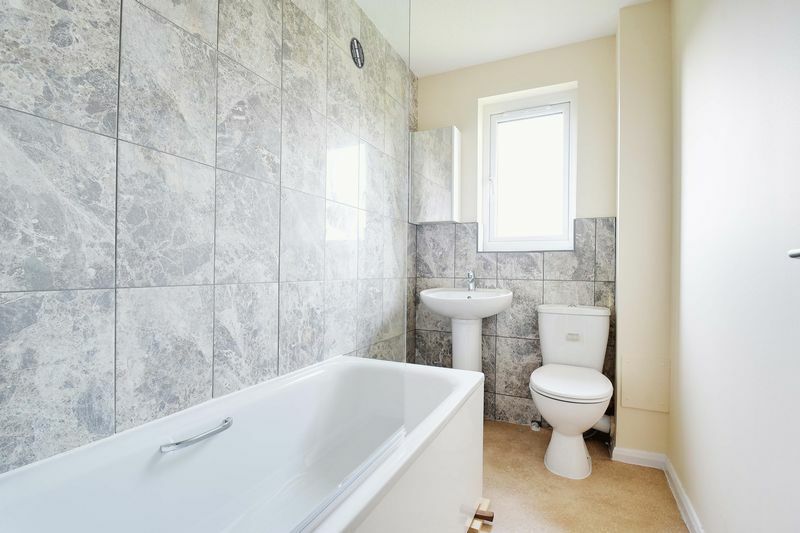 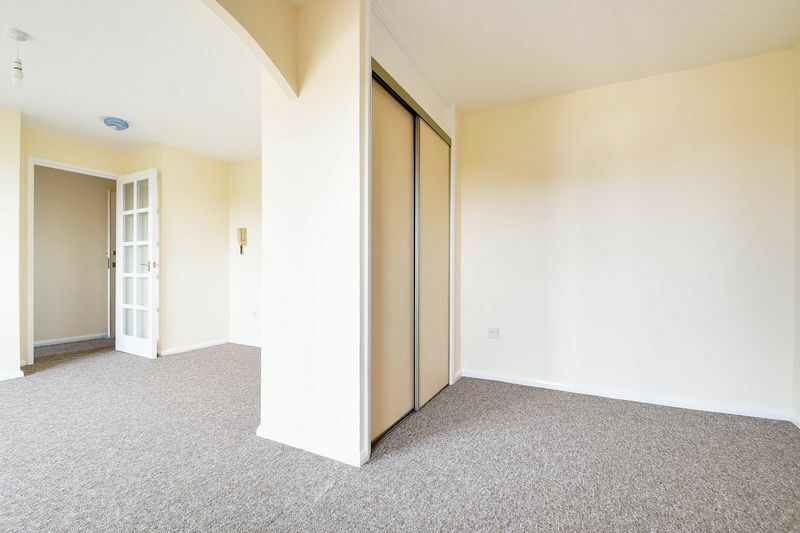 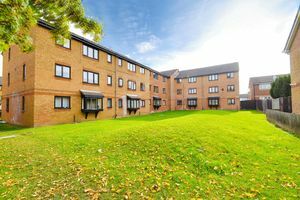 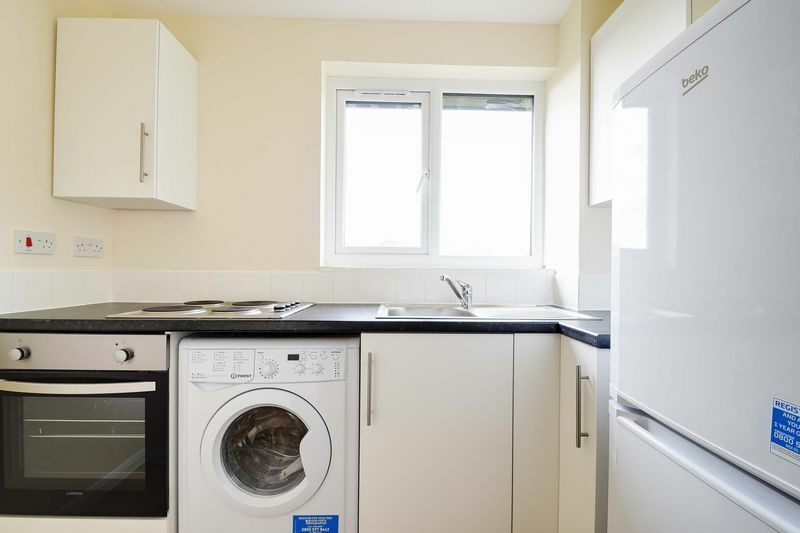 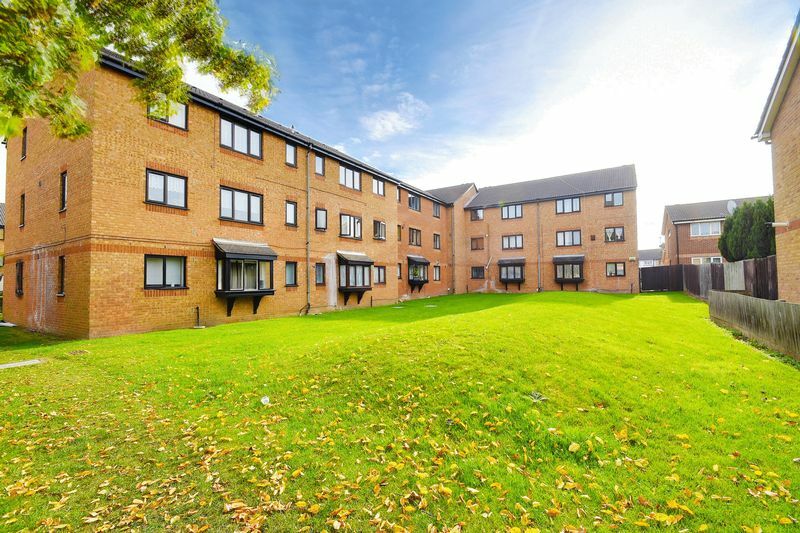 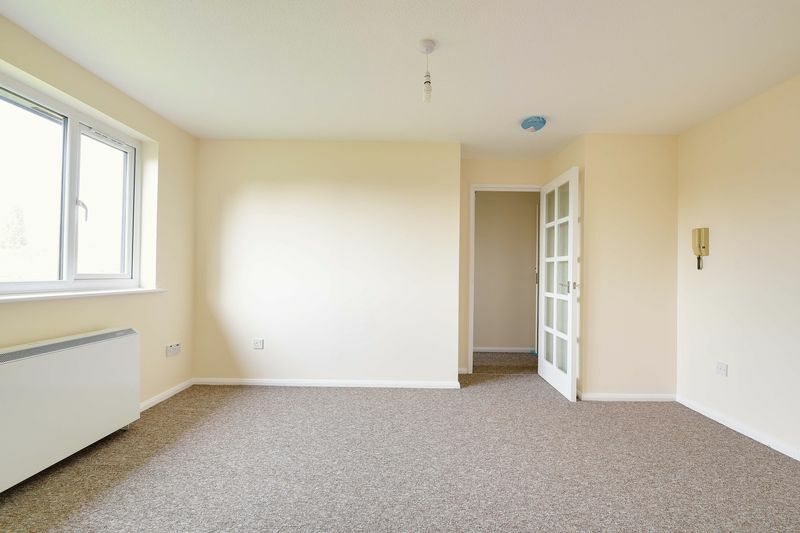 A recently refurbished top floor Studio flat located in a purpose built development. The property benefits from a separate sleeping area, separate kitchen, lounge and bathroom, which all overlook the rear garden. 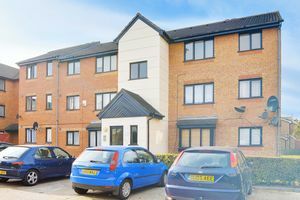 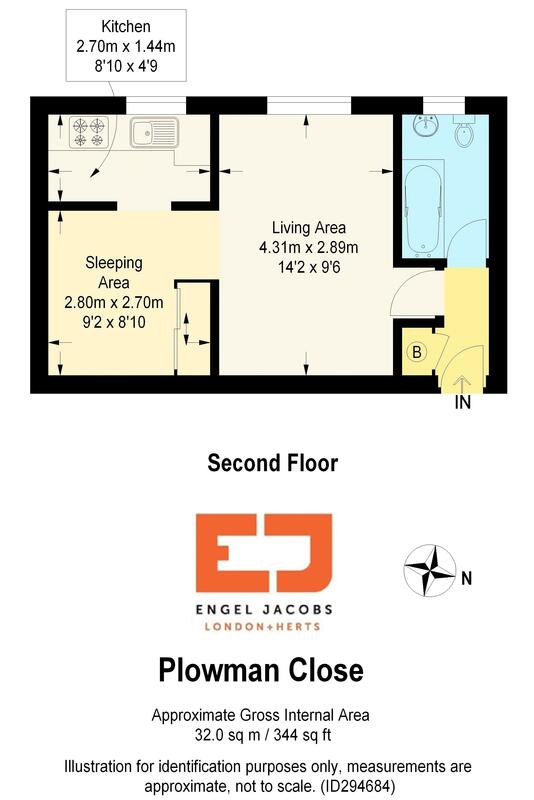 There is an entry phone system, all new appliances, communal garden, loft with storage space and parking bays available.